ALLEGRA BOVERMAN/Staff photo. Gloucester Daily Times. 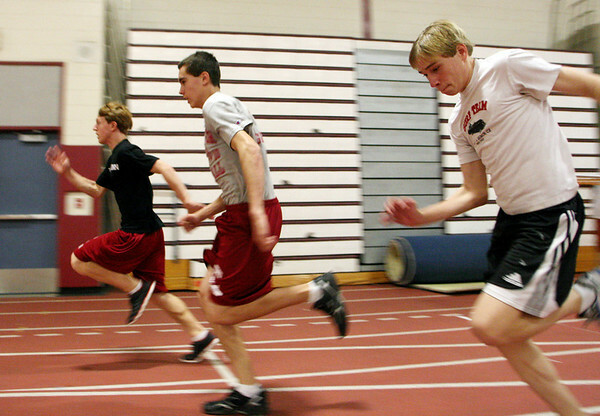 Gloucester: From left are Gloucester High School indoor track team members John Curcuru, Mike Sheehan, both sophomores, and Daniel Carpenter, a freshman.